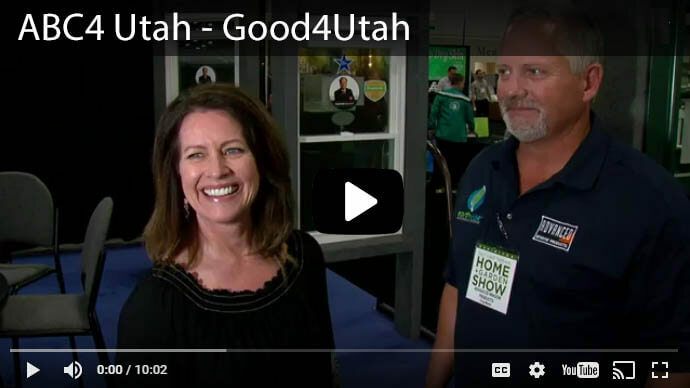 While many Utah residents spend the winter months indoors to avoid the cold, if you live in St.George its the summer months that invite the comforts of indoor living. St. George, Utah boasts average July temperatures of 102 degrees! For homeowners across Utah’s Dixie, energy consumption is a valid and ever present concern. In a recent thermal imaging test, we examined an average home using a special thermal imaging camera. This technology allowed us to see the weak spots in the home’s energy efficiency. 95% of the energy lost from inside the home came through the windows and doors. 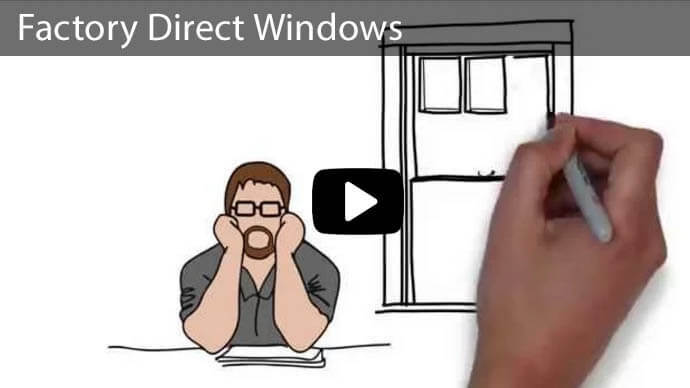 That means that all the money you are spending to pump cold air into your home during those hot summer months is transmitted directly outdoors through the glass. 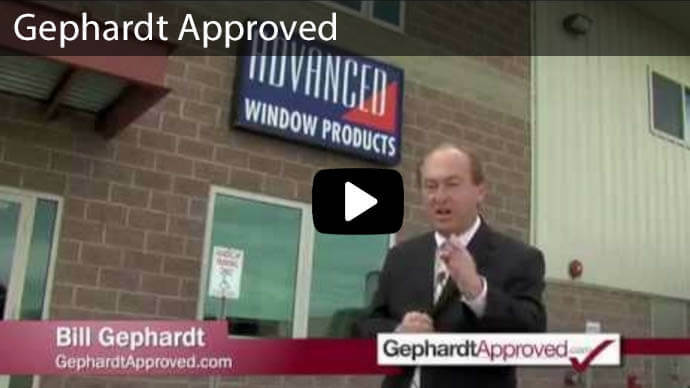 Advanced Window Products offers St. George sliding glass doors. One of the reasons many residents choose to live in Southern Utah is because of the incredibly beautiful views. 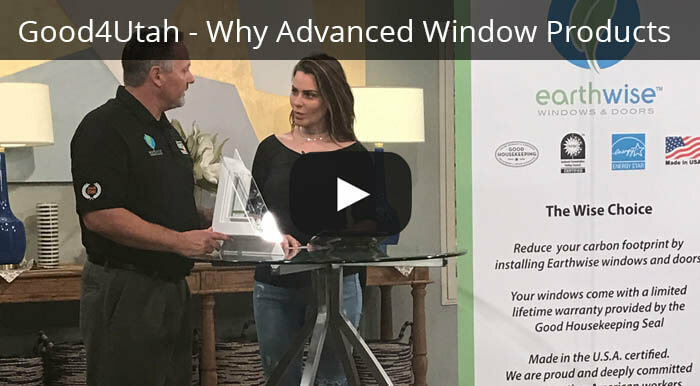 Replacing your old sliding glass doors with new ones, or swapping out french doors for a new sliding glass door is a great way to upgrade your energy efficiency and improve your view of the outdoors. We provide 0% financing for up to 60 months for all of our products, including sliding glass doors! Every glass door is custom created just for you. We measure, build and install each piece by hand in our Utah manufacturing location. Buying from a local community keeps more cash in our Utah economy than purchasing from a big box store. Our high performance glass has a triple coating of silver, this invisible layer actually repels the outdoor temperature from penetrating into your home. 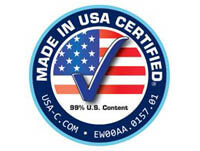 Sliding glass doors by Advanced Window Products come with a 100% lifetime warranty. 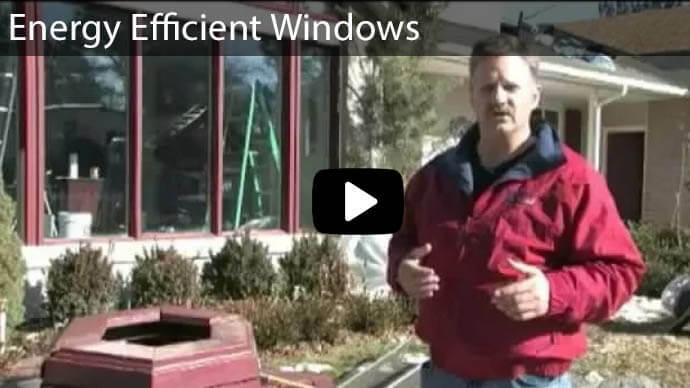 Call 801-505-9622 or click here to request a free estimate. We know that you’ll love what you see!